Designed to develop stronger maths and practical skills, helping students tackle the demands of AS and A-level Science. 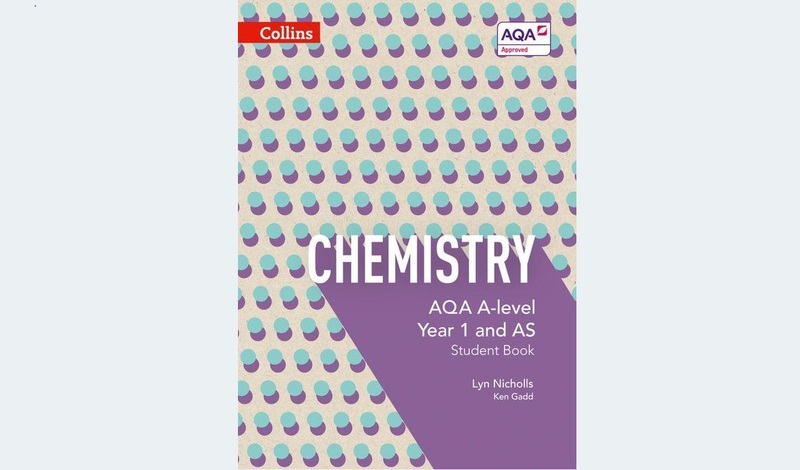 Written by expert authors for the 2015 AQA specifications, the Student Books cover AS and A-level Year 1. They combine the most comprehensive explanations with features that build skills in practical work, maths and evaluation. With clear paths of progression, they prepare students for the demands of A-level and beyond.